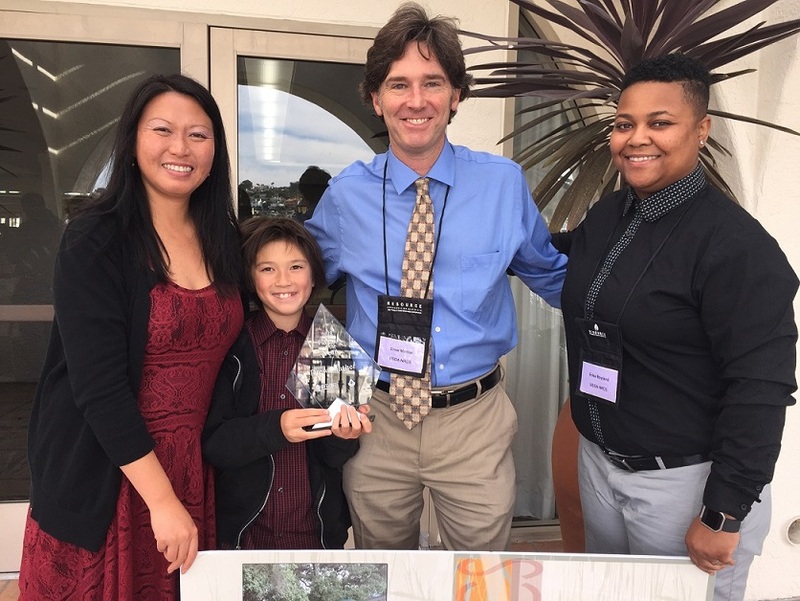 Multiple conservation projects and partnerships were celebrated at the California Association of Resource Conservation Districts (CARCD) annual meeting in San Diego. The conservation planning awards were presented by Carlos Suarez, California’s State Conservationist for USDA’s Natural Resources Conservation Service (NRCS), and CARCD Executive Director Karen Buhr. 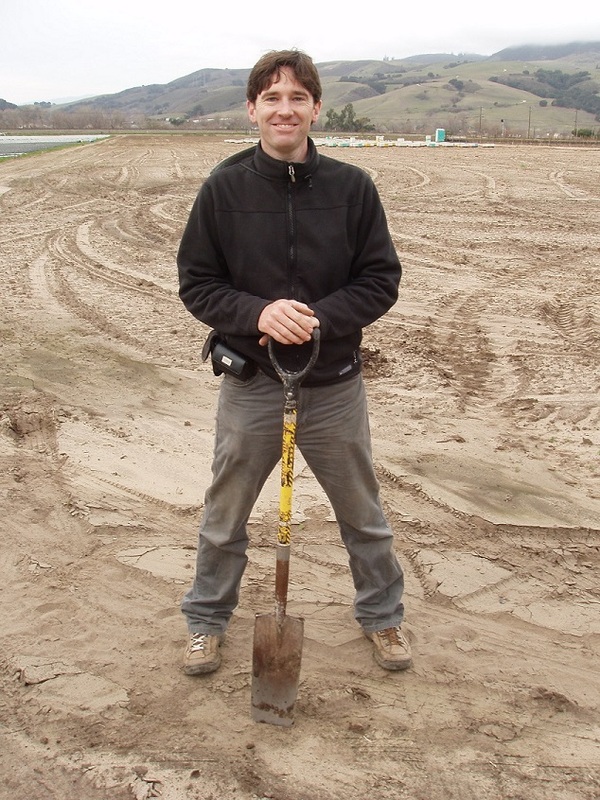 The Conservation Planner Award for 2018 was presented to NRCS Soil Conservationist Drew Mather, for his outreach project with Cantonese farmers in Silicon Valley. 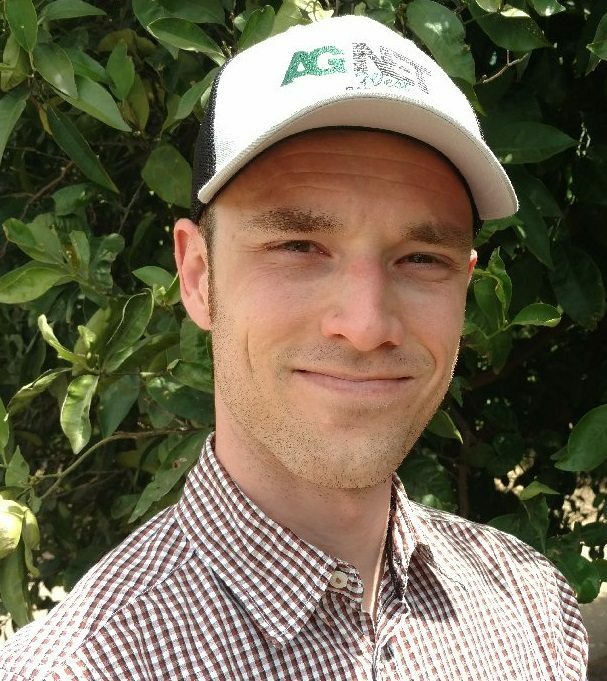 Humbly highlighting the project as a collaborative team effort, Mather noted the work with growers in San Benito and Santa Clara counties has been a rewarding experience. Approximately 100 Cantonese farmers were provided with workshops and individual assistance in their efforts to improve their irrigation and fertilization systems and to rehabilitate greenhouses to grow vegetables. Other conservation projects that were recognized included the Conservation Planning Partnership Award of 2018 which was presented to four groups in Alturas County. Through the development of a partnership aimed at forest thinning in the Fort Bidwell Indian Community, the group addressed 13,000 trees for removal and replacement with a more suitable species. The Conservation Innovators Award for 2018 was presented to the Inland Empire Resource Conservation District and the Redlands NRCS office for their work to more efficiently conduct bird surveys in the San Bernardino Mountains. Having previously secured funding to assist landowners in thinning forests, the group worked with biologists to better survey birds and other species that can delay thinning efforts.